Malaysia Yacht Show represents a fantastic event hosted by Port Dickson, located about 32km from Seremban and 90km from Kuala Lumpur. A fantastic Malaysia yacht charter destination in South East Asia, Port Dickson represents a fabulous place to host this unique yachting extravaganza, which displays the latest superyachts for charter and for sale, as well as new yacht designs and products related to luxury yachts and the yachting industry. CharterWorld provides the direct opportunity to rent a Malaysia yacht charter boat to accommodate you and/or your corporate associates at this important event. Please contact us here at your earliest to ensure you have access to the best luxury yacht charters available. 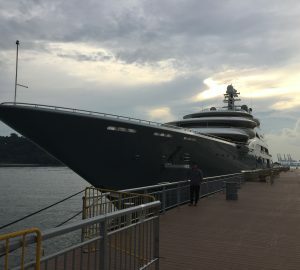 Malaysia Yacht Show is organised by its sister company PT Megawatt Asia, its sister event, Indonesia Yacht Show (IYS), which is also attracting increasing number of visitors and potential business to Jakarta each year. Malaysia Yacht Show is also setting pace as one of the leading luxury lifestyle exhibitors in the region. 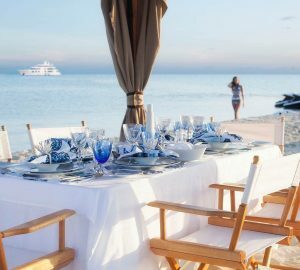 This bespoke yachting event in Malaysia showcases the latest yachts and boats, including motor yachts, sailing yachts, catamarans, superyachts and ultra-luxurious yachts, to the increasing class of Malaysian millionaire with huge dispensable income. 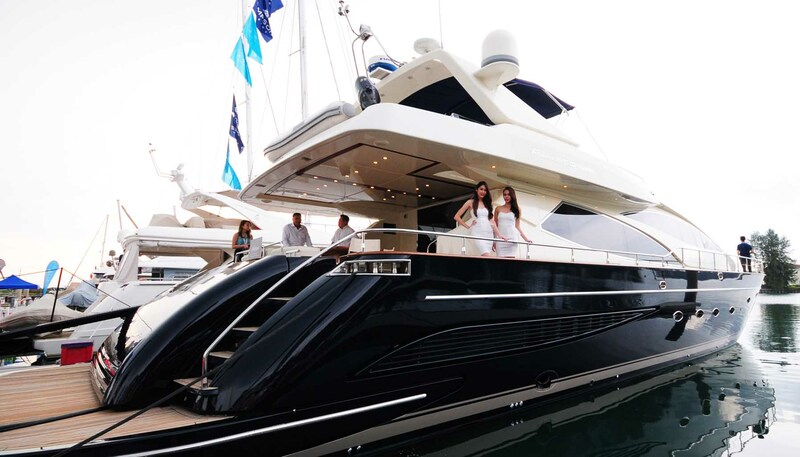 • More than 4000sqm worth of yachts, boats and luxury lifestyle exhibits. • More than USD$80 million worth of products would be on display. • More than 6000 international visitors are expected to attend this mammoth event. • An expected USD$600,000 of press and broadcast coverage. The Malaysia Yacht Show is a high-profile exhibition of luxury yachts that are chartered or bought for the purpose of leisure, lifestyle, sporting or collection. In the Admiral Marina and Leisure Club of Port Dickson in Malaysia, the exhibits are presented to an audience of approx. 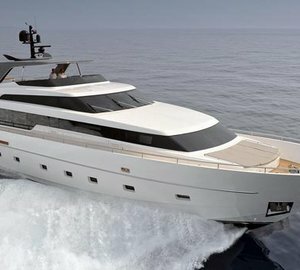 5000 visitors, which include industry professionals, yachting enthusiasts or possible buyers and yacht charterers. 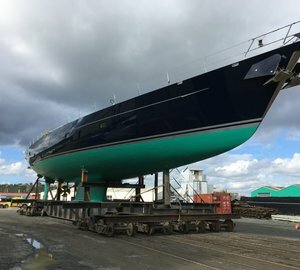 The event is considered one of the foremost exhibitions of its kind in the region and serves mainly as a forum and communication network of the yachting industry in addition to the presentation of the latest techniques and designs. The exhibition also benefits from the increasing number of millionaires and wealthy population groups in Malaysia. The place where the Marina Yacht Show takes place is strategically located at the Straits of Malacca. It is only a one hour's drive away from the capital city of Kuala Lumpur. 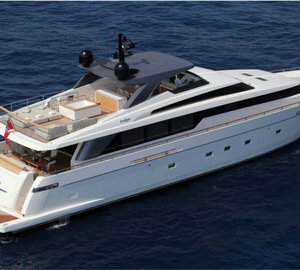 Below you will find a selection of lovely luxury yacht available for charter in Malaysia and the latest news related to the Malaysia Yacht Show. For more information, please contact our team who will be happy to assist you.